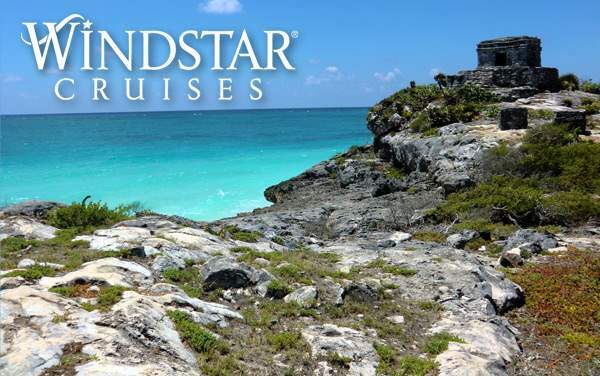 Make sure your Windstar Cruise to the Mexican Riviera is everything you dream for by taking advantage of The Cruise Web’s best cruise deals. In addition to seeing Mexico’s abundant marine life, Mayan history and vibrant beach culture, you’ll cruise with the satisfaction of knowing you received the best offer possible for your special Mexican Riviera cruise with Windstar. 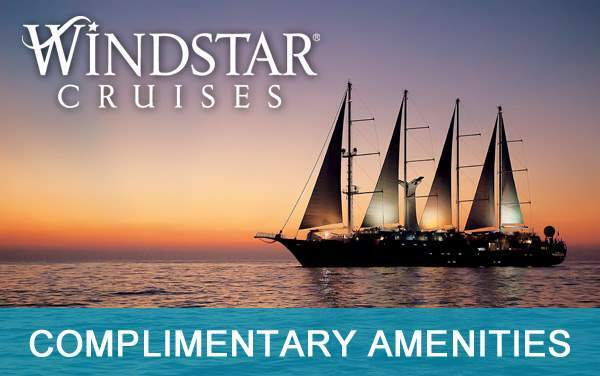 Continue below to preview The Cruise Web’s top Mexican Riviera cruise deals for Windstar Cruises. 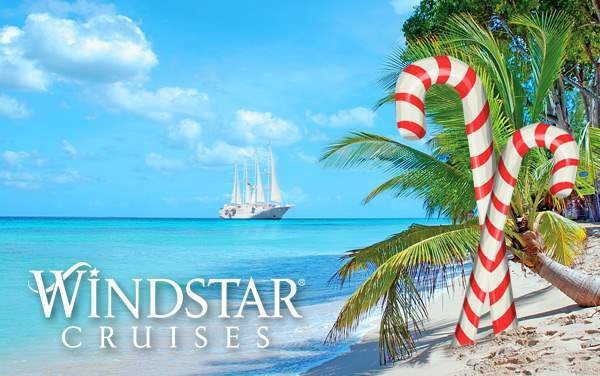 The list below isn’t exhaustive, so make sure you call 1-800-377-9383 to guarantee you get the best value for your time and money when booking your special cruise vacation to the Mexican Riviera aboard Windstar Cruises.